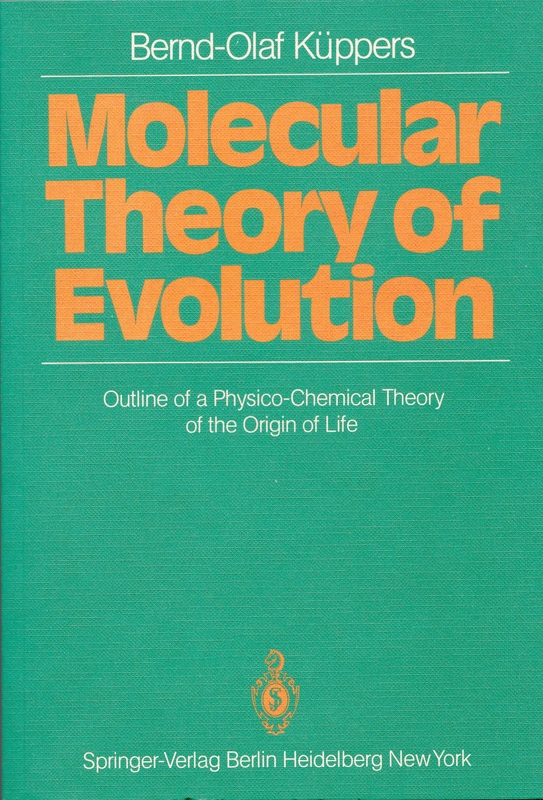 The molecular view of evolution presented in this book provides in essence a physical counterpart to the classical Darwinian theory of evolution, and shows how this new approach can be applied to the problem of molecular self-organization and evolution. The book is intended both as an expository monograph and as an introductory text for advanced students of physics, chemistry an biology. 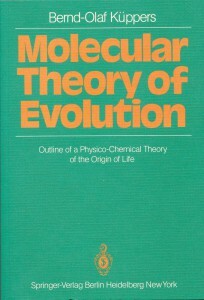 As such, it comprehends the first cohesive presentation of the new theory of the origin of life. For the non-specialists the physical and biological background is set out clearly, and most of the mathematical detail can be omitted at a first reading. Generous use of examples, figures and tables make for particular clarity in the presentation of this topical and highly interdisciplinary subject.